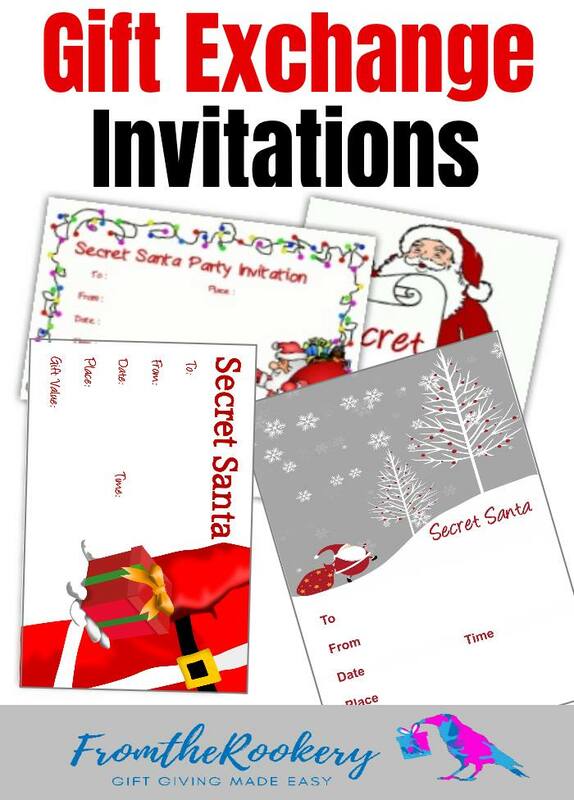 Need some Secret Santa Invitations? 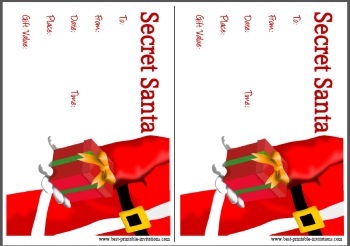 These party and gift exchange invites are free to print out. 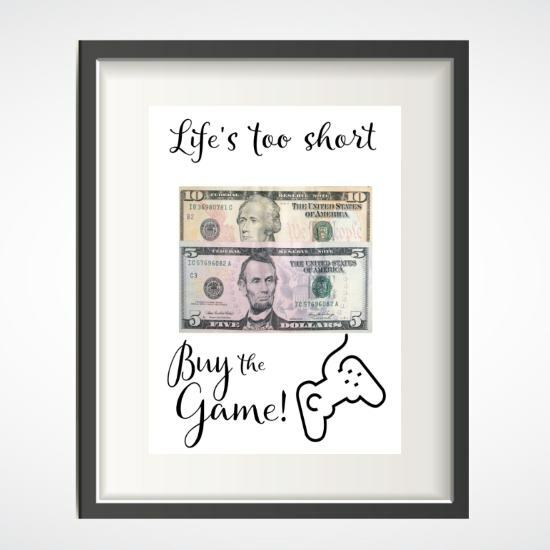 Perfect for an office party - or other social event. FIVE designs to choose from! 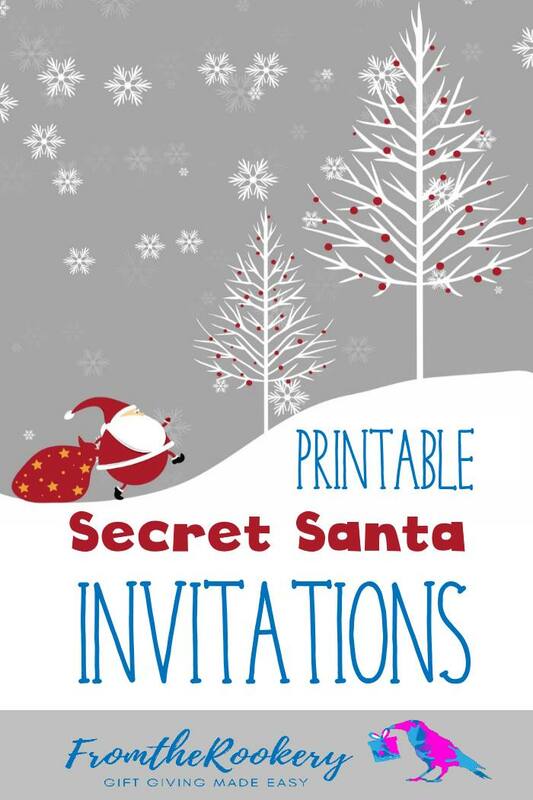 It was such fun to design these printable invitations for you! 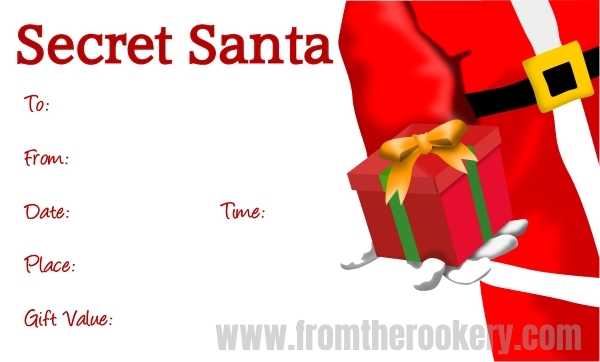 There are so many different types of gift exchanges so I have tried to cover all possible Secret Santa party scenarios. Take a look around the page and pick your favorite. 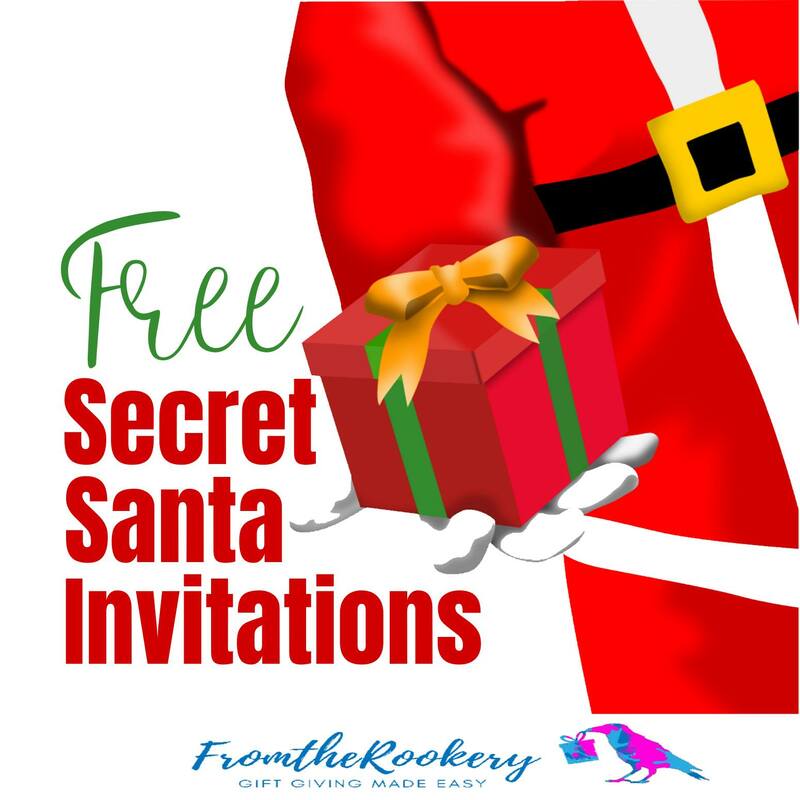 Each invite has a free version you can download and print - no sign up needed. Just click on the link in the size that you need. 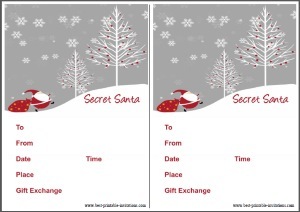 The free version prints two per page - simple print and cut apart. Choose your paper size A4 or Letter. Father Christmas delivering the gifts! Very pretty snow landscaped invitation. Unique and stylish. Again, the free version prints two per page. Just print and cut apart. There is plenty of room for all your party details - and you can always use the back if you need to add extra information. Large, foldable invitation - one per page. The inside gives you plenty of space to write extra details or instructions about the gift exchange. 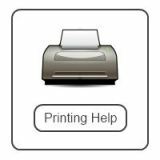 If you need to print a lot of these, then remember to stock up on red ink! 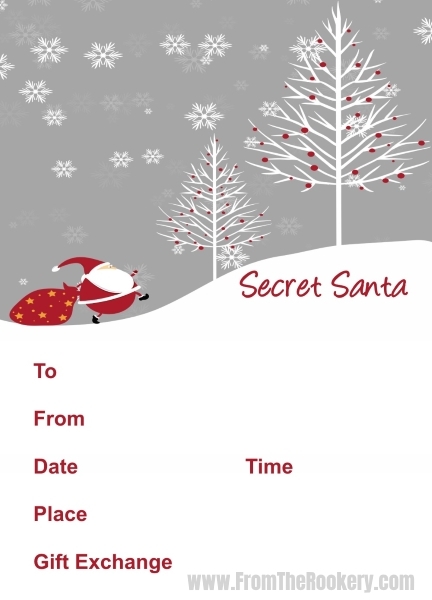 Secret Santa Gift Exchange Invitation. Simple invite that prints two to a page - just cut apart after printing. 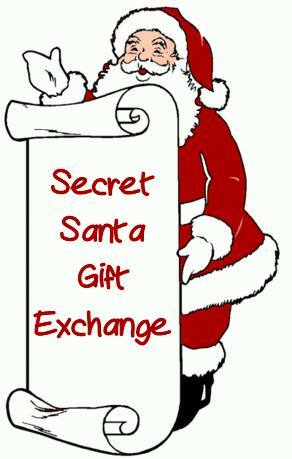 I added a place for you to mention the value of the Secret Santa gift. This is the same invite as above, but I changed the wording for you, to make it more suitable for a party. I hope you manage to find the perfect invitation here! 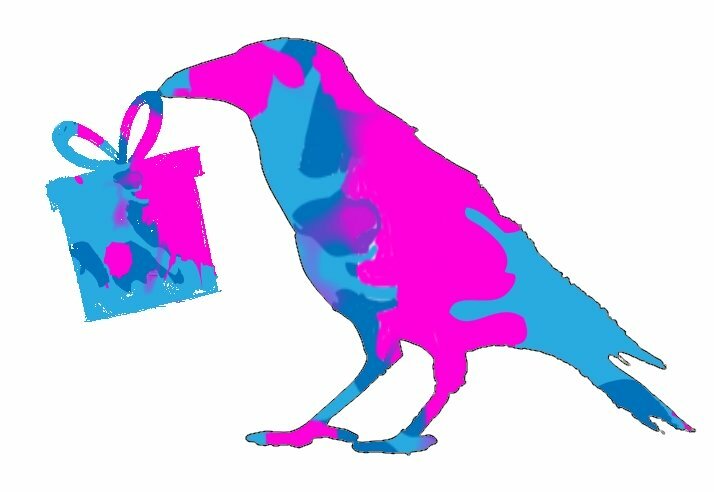 I hope your party goes well - and you have a wonderful festive holiday. Want to remember this? 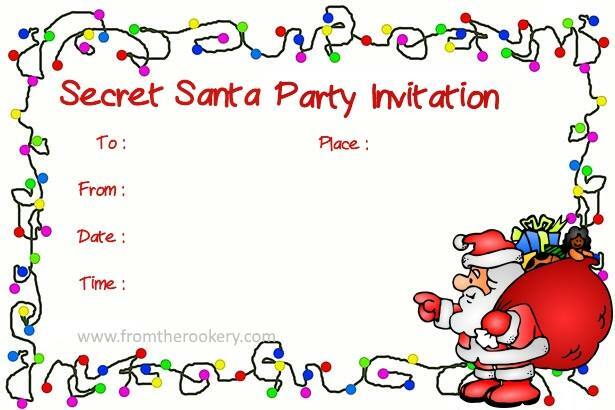 Post these Secret Santa Invitations to your favorite Pinterest board!